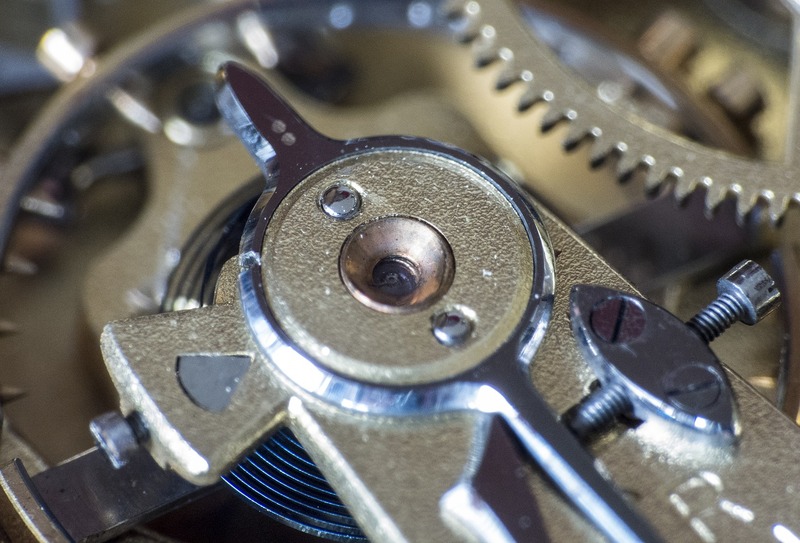 The movement of a watch is essentially how the watch is powered, for accurate timekeeping. Watch brands now have the choice of making their own movement, for example Citizen watches or alternatively watch brands can buy movement from manufacturers. Watch movement determines how you can use your watch and is split into three main categories; Manual, Automatic and Quartz. Manual movement is mechanical and is controlled by the wearer. Manual movement is powered by a main spring which is flat coiled and this provides movement to the watch. Every couple of days this flat coiled spring needs winding, however the frequency the watch is wound is dependant on the resistance of the spring as well as the watches power reserve. 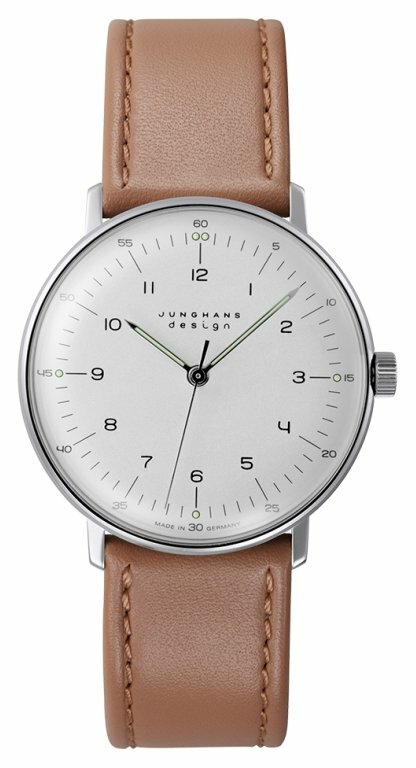 This watch, design and created by Junghans, is a good example of a manual watch, its main feature being that it is in fact hand wound. It sports a vintage style with a brown leather strap and a simplistic dial, well suited for formal occasions and casual days out. Automatic movement is also mechanical, using the main coil as the source of power. However unlike the previous model mentioned, automatic movement is powered by the movement of the wearer by a weighted rotor to the back of the watch. Watches with automatic movement are well suited to those that like low maintenance accessories as the watch doesn’t need a battery change or winding by the wearer. This watch is contemporary and stylish in design, showing off a bold stainless steel mesh strap and white dial. 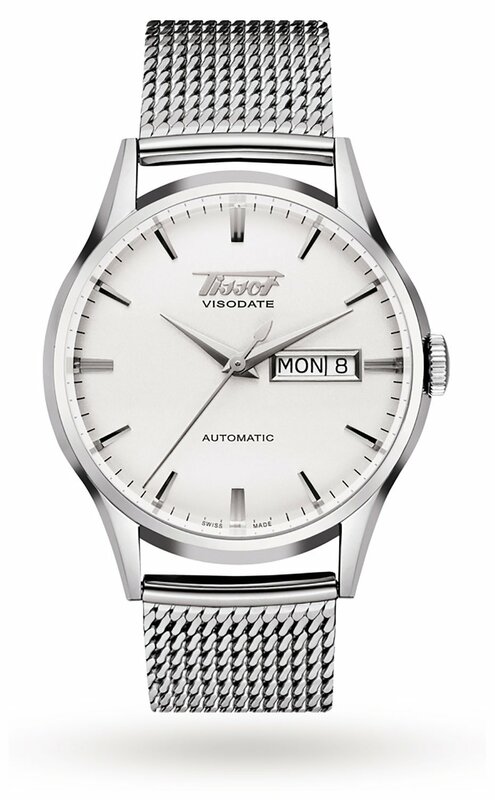 This watch is automatic which for most is highly convenient as the watch requires little to no maintenance. This watch is not only incredible to look at but also includes other functions such as date and day display. Watches that are powered by quartz movement are by far the most low maintenance out of all the movement types in the watch industry. For this reason they make up a large proportion of fashion watches within the market. It is also known as battery powered quartz as it is the battery which moves the watch forward. 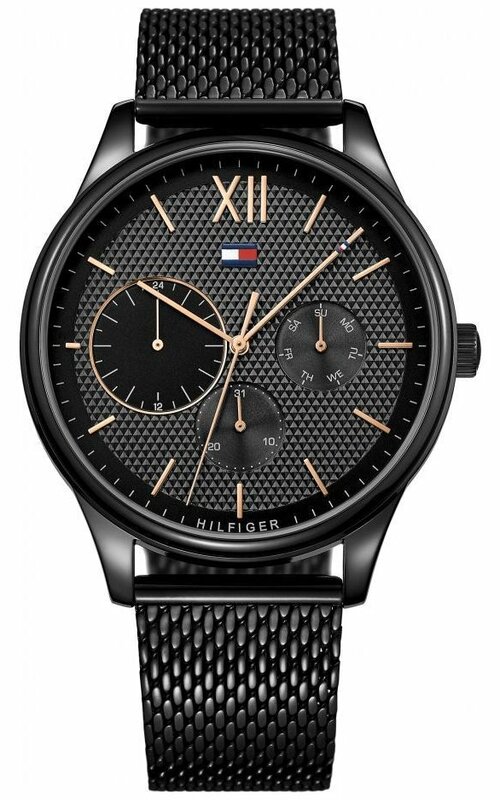 This watch is a good example of a fashion watch, showing off a black dial, case and mesh strap. It looks modern and contemporary and is a bold move for those that want to spice up their wardrobe. Battery powered quartz does need to be changed after a few years, usually when your watch begins to loose time. All the watches mentioned in this blog are currently in stock. If you have any questions about types of watch movement then you can contact us via our website, via phone or alternatively you can find us in store in our watch shop based on the Kenilworth high street, Warwickshire.